Dramatic architecture. Great works of art. Unparalleled service. 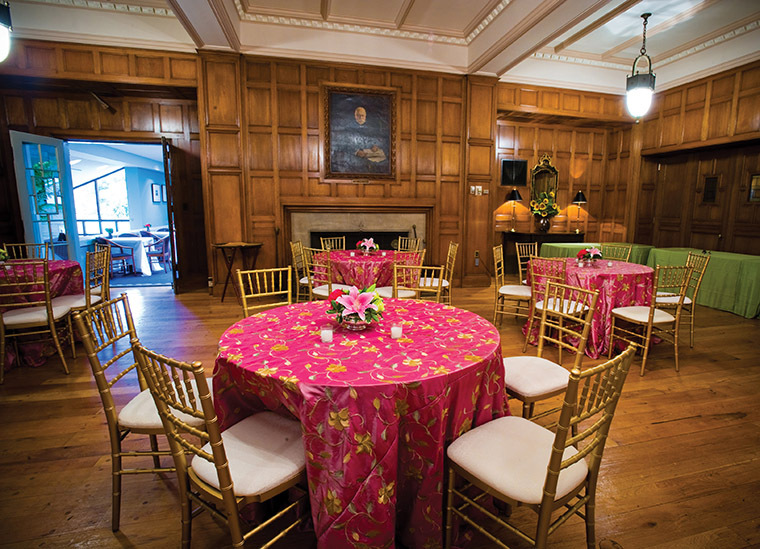 The meeting spaces and amenities at the Memorial Art Gallery give you the opportunity to create an event your guests or coworkers will remember for years to come. Watch a beautiful wedding at MAG via Jacquelyn Daley on Instagram. 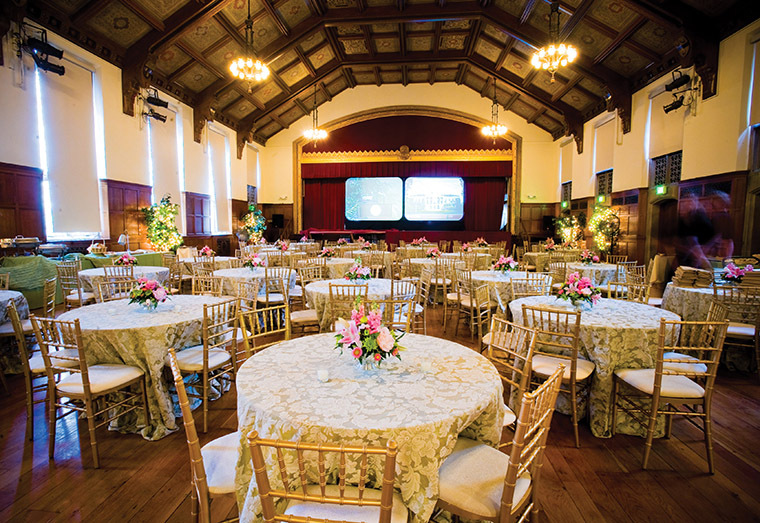 View pictures of our facilities set up for weddings and special events. For more information or to set up an appointment, please email your inquiry to our events team or by phone at 585.276.8950. 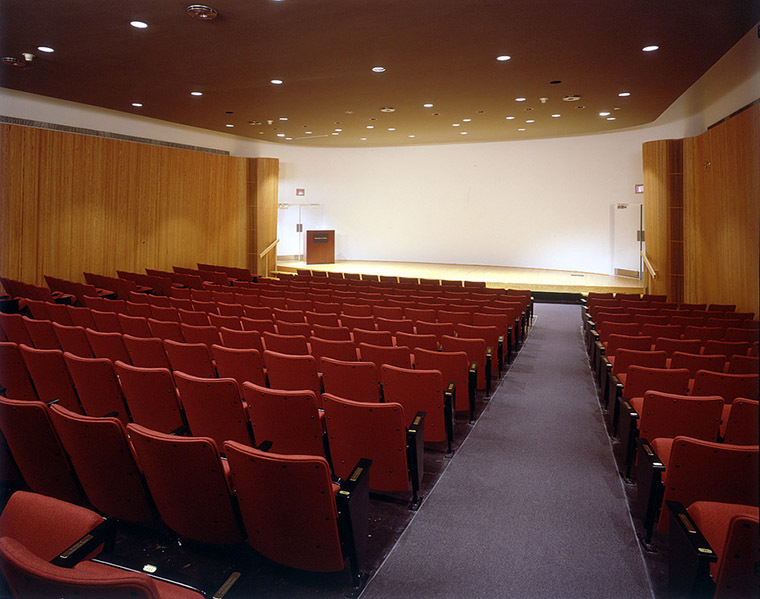 Benefits for corporate pARTners at the $1,000+ levels include access to Gallery rooms* for corporate events. Please contact the Events Office at 585-276-8949 for details. View a complete list of corporate pARTners benefits here (pdf) or call 585-276-8936 for additional pARTner information. For a wedding or special event consultation and tour of the facilities, call the Events Office at 585-276-8950 or contact us with details of your event. * Room capacity may vary depending on set-up.